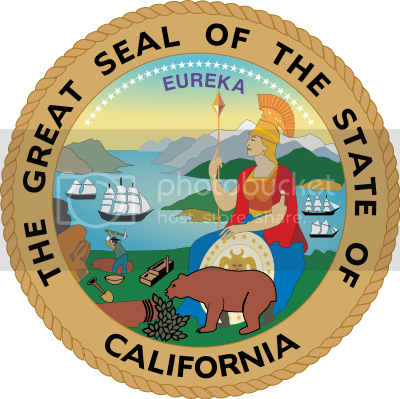 The only jobs that you will find posted on BestJobsCalifornia.com are those from our exclusive list of featured employers. So, when we say "the best jobs in California", you know we mean it. We are temporarily unable to connect to our feed source. SimplePie reported: A feed could not be found at http://www.bestjobsusa.com/?rss2=job_feed&job_types=classifieds%2Cfeatured%2Csponsored&search_location&job_categories&search_keywords&job_region=512. A feed with an invalid mime type may fall victim to this error, or SimplePie was unable to auto-discover it.. Use force_feed() if you are certain this URL is a real feed. Subscribe to "Upcoming California job fairs"